You sell your motorcycle or ATV for a number of reasons first being getting cash. Along with the financial reasons you would want to sell your motorcycle or ATV as you are down-sizing the things you need no more. 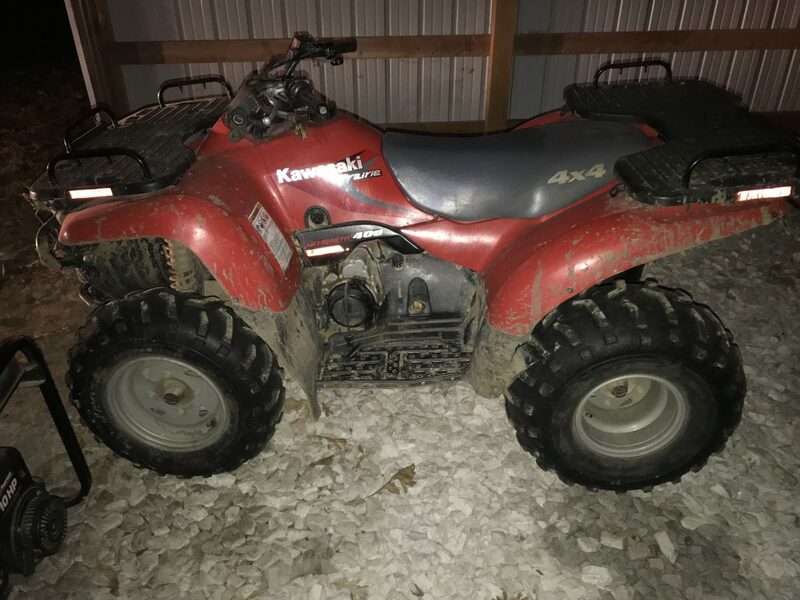 If you put a little extra effort, you can sell your ATV quickly without getting ripped off. Firstly, you must clearly understand the problems with your ATV or motorcycle pressing you to sell it quickly. There are easy ways to derive the most cash for motorcycles or ATVs when planning to sell them. You might have to put some extra efforts to make the most money out of your used motorcycle or ATV. 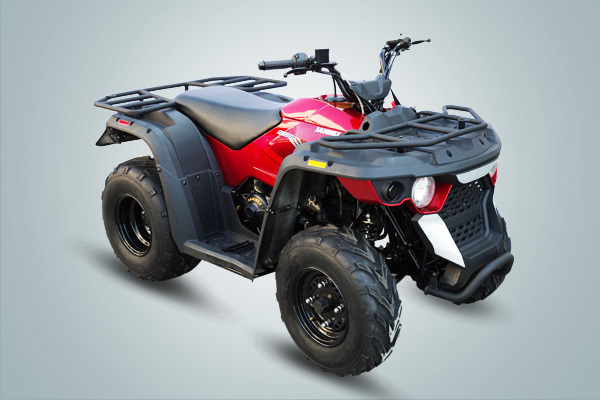 Cosmetic Issues: As your ATV will get older, its exterior will get affected with some blemishes or problems. A well-maintained motorcycle or ATV on the outside can get you more money than the one with a neglected exterior. Initially, the buyers are attracted to the exterior of the vehicle they tend to buy. So make sure you have a well-kept motorcycle or ATV on the outer. Give your ATV a quick wash and make it looker appealing on the exterior to drive in more buyers. Mechanical Condition: With regular usage, your ATV can get worn out or face some mechanical issues. It is advised to get your motorcycle or ATV inspected at a nearby workshop to fix any minor issues. You should get the damages repaired only if it is financially feasible for you. Fix any oil and grease issues or any broken or worn out part in your ATV. By doing so you increase the chances of getting a better price from potential buyers. Non-running Condition: It may be the case that you want to sell a motorcycle or ATV because it runs no more. You might commit a mistake by listing that you want to sell a non-running motorcycle or ATV. Why would anyone be interested in buying a vehicle that runs no more? If you can make your ATV or motorcycle running again you can expect top dollars from the buyers. Instead of not selling it at all you can first fix the minor issues and then sell your running ATV. Placing the Correct Ad: If you are selling your motorcycle or ATV privately your Ad should remain short and relevant. The best Ad will provide accurate information about what is being sold, a few distinguishing features, and your contact details. Setting the Price: To get the most cash for your motorcycle or ATV, you need to set the price smartly. The value of an ATV depends on its condition, the demand, the geographical area, and prices of the related vehicles. You need to take into account these factors when setting a price to get maximum cash for your motorcycle or ATV. Is There Any Other Way to Get Cash for Motorcycle or ATV? The Internet has made our lives easier and so selling a motorcycle or ATV. There are authorized motorcycle buying companies online that offer cash for motorcycles or ATVs in any condition. You can easily sell your ATV whether it’s running or non-running from anywhere in the USA in any season. The cash that you receive for your motorcycle or ATV doesn’t get affected by region or season. You get what your motorcycle or ATV is worth of. So sell your motorcycle or ATV today at a great price to The Bike Buyers in the USA.